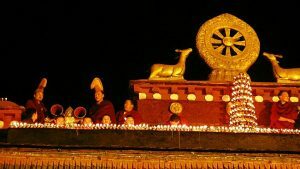 On the 23th of December, Tibet had a spectacular celebration for Tsongkhapa Butter Lamp Festival. Numerous people gathered to Jokhang Temple in Lhasa to witness the exciting moment. 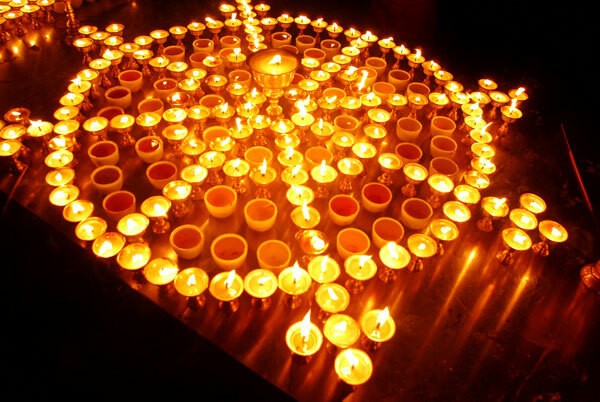 For celebration, monks lit up thousands of butter lamps and played trumpets. And they recited mantras to commemorate Tsongkhapa, the great Tibetan religious reformer. 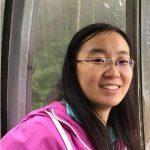 So if you travel to Tibet at that time, you had the chance to join in the significant festival with locals. Every year on the 25th of the tenth month in Tibetan calendar, people celebrate Tsongkhapa Butter Lamp Festival. The festival is for commemorating the death of Tsongkhapa. 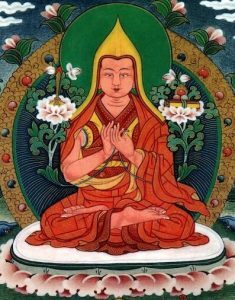 Tsongkhapa is a great religious reformer who founded Gelugpa school in 1409. Although it is the latest sect, Gelugpa has the biggest influence nowadays. When Tsongkhapa saw the corruption and disorder in Tibetan Buddhism at that time, he decided to change the situation. Therefore, he founded Gelugpa sect to save the bad situtation and opened a new page. So in Tibetan language, Gelug means Good Discipline. And the sect has focused on conforming to the strict discipline and restrict monks’ life. Due to good management, Gelugpa spread very quickly and won lots of pilgrims’s hearts. Thus, in order to remember the great achievement by Tsongkhapa, people celebrate the festival. For more Tibet travel news or Tibetan festivals, please follow our Tibet Travel Blog.